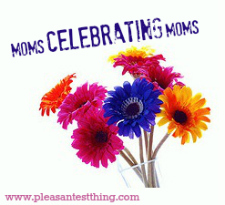 Today I’m excited to welcome Taylor Wells to the Moms Celebrating Moms series. 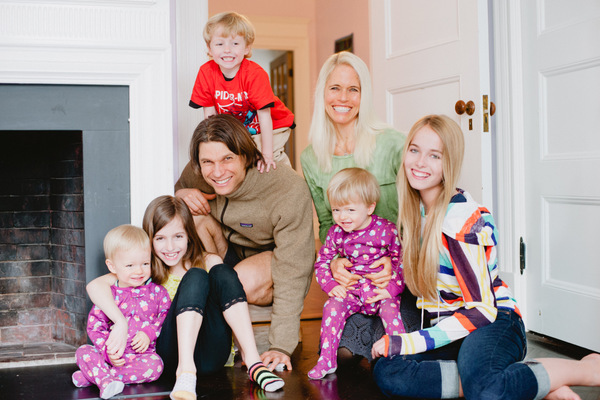 I first learned of Taylor from the amazing yoga studio she co-founded, Prana Power Yoga. I associate Taylor with the phrase “Have the best day ever!” and her commitment to focus on the positive in every situation. Two of my favorite blogs of hers are her Super-mom blog and Boston Herald’s Best Life Ever Blog. Hi I’m Taylor and I’m a Super-mom of five. I believe that all moms are Super-moms, and not for the reasons that you think. Not because we are perfect, or because we look perfect from the outside. I believe that we are all Super–moms because we do our best with breath and begin again as needed, and are therefore teaching our children to do the same-to live by our example–to live life in the flow. We are real and we are human and we radiate that and the light and love of the Universe, just by virtue of remembering who we are and operating from that foundation. So I am inspired by all moms–all Super–moms that it is.